Hi. 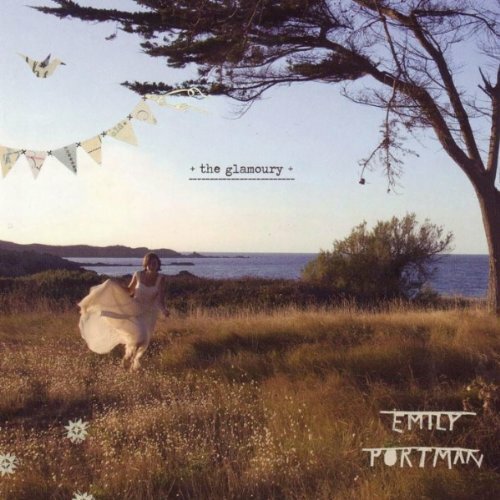 The sweet debut album by folk singer-songwriter Emily Portman was released back in 2010 and added to Spotify not that long ago*. Enjoy! Howdy. This sweet, simple folk album from 2010 looks like a fairly recent addition to Spotify. Enjoy Les Shelleys! Howdy. I’m back*. Here is a good album from 2010, which I think was recently added to Spotify. Genre: pop/rock. 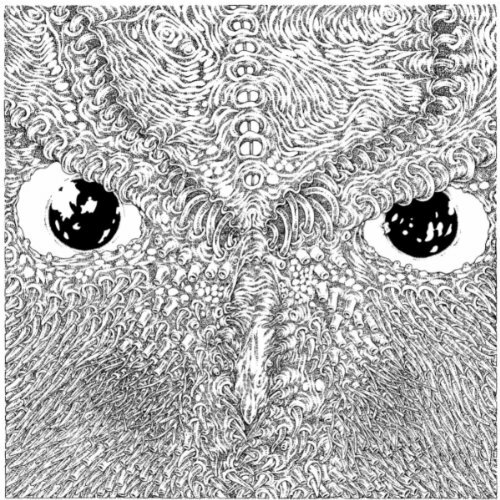 Enjoy Conspiracy Of Owls! Hey. It’s time for my last blog post of 2011*. Here is my favourite album of 2010. It was added for many Spotify users not that long ago. Genre: pop. 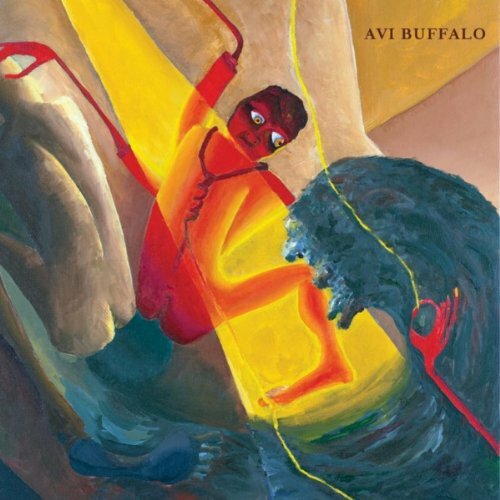 Enjoy Avi Buffalo! Good evening. Yes, they are back! This is their latest album, releases back in 2010. 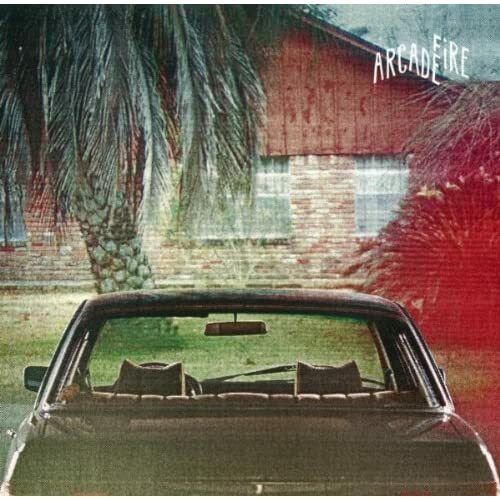 Enjoy Arcade Fire! Evening. 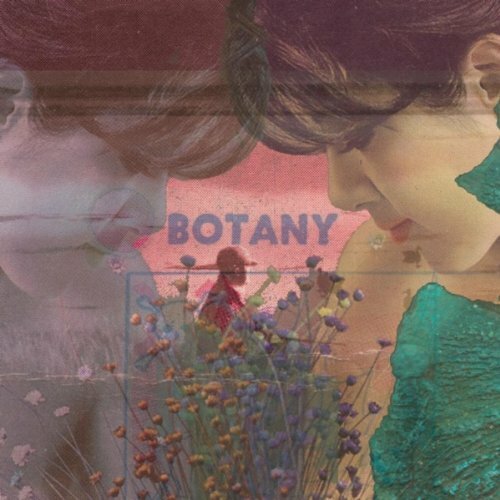 This EP by Botany first got a digital release in November of 2010, then a regular release four months ago and, most importantly, was added to Spotify last week. Genre: electronic. Enjoy! Good evening. 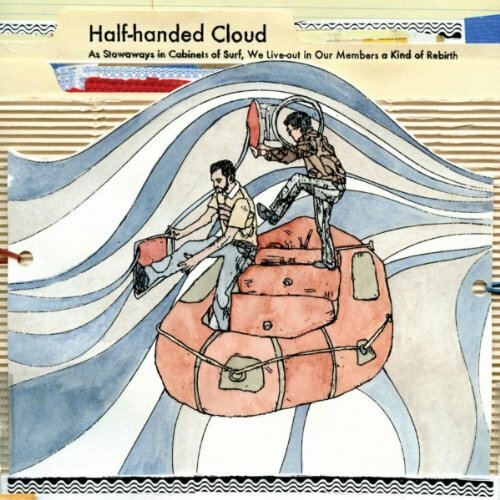 From a fairly recent Spotify update comes this album (released in 2010) by Half-handed Cloud. Genre: indie pop. Enjoy! Hey. 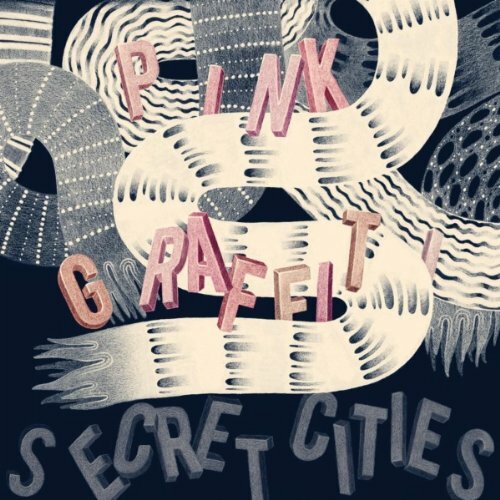 This dynamic album by Secret Cities was released all the way back in July of 2010 and finally added to Spotify earlier this week. Genre: psych-pop. Enjoy! Hi there. 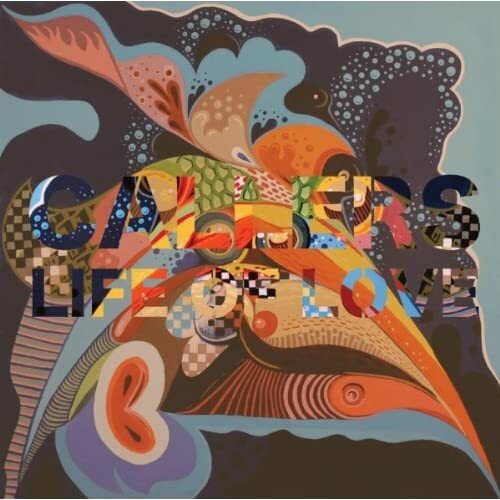 This intense album by Callers was released one year ago and added to Spotify this week. Genre: folk-pop. Read this review and enjoy! Good evening. 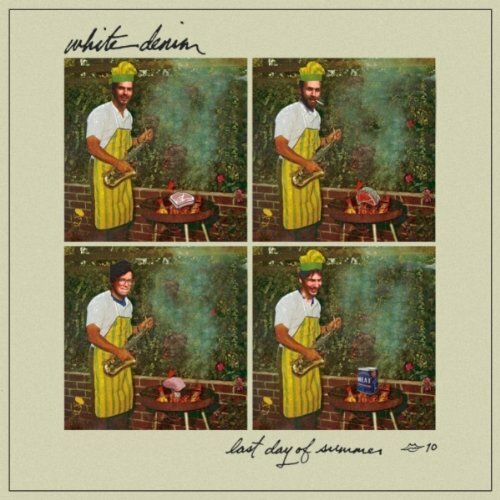 This collection by White Denim was first released in 2010 and is now being re-released. Genre: rock. Good stuff. Read this review and enjoy!